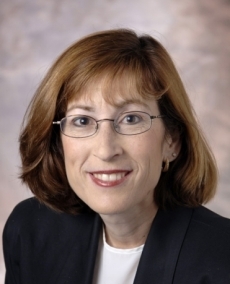 Jodi Nadler, PhD, is a licensed psychologist and fellowship-trained neuropsychologist. She specializes in helping adults and seniors who have experienced brain changes related to various medical, neurological, and psychiatric conditions. Her excellent credentials include her PhD from Nova Southeastern University, internship training at Yale University School of Medicine, and advanced fellowship training at Brown University School of Medicine. Dr. Nadler also previously served on the staff of the Cornell University Medical Center’s Neurology and Neuroscience Department, and has an appointment of assistant professor, Department of Psychology, at the University of Central Florida. Dr. Nadler has over 20 years of experience working with multiple medical, neurological, and psychiatric conditions. She specializes in working with adults and seniors. Dr. Nadler enjoys providing information, education, support, and encouragement to patients while treating them with the utmost respect and care. She considers it a privilege to provide care to her patients.